This month, August 2017, Chicagoland auto dealerships have been struggling in the wake of the labor strikes, with round 1,700 mechanics still protesting. Many dealerships in the area have found themselves unable to make orders,while others have closed their service centers all together. It seems the strike won’t be ending just yet. Even if an agreement is made sooner rather than later, there will still be a ratification vote by the mechanics’ union. As a result, the workers would not be back at work until a week later. The strike affects more than 130 unionized dealerships out of 420 new-vehicle dealerships in the Chicagoland area. The union for mechanics want a guaranteed 40-hour workweek in addition to higher wages. Representatives have told the press that they have recently experienced several contract setbacks over the last few years. Those setbacks include wage cuts. It also entails apprenticeship tracks that have grown to eight years. Meanwhile dealer management reps claim that a guaranteed 40-hour workweek would detract from the current system of rewarding the most productive technicians with more hours. For perspective the current contract guarantees a minimum 34 hours a week. 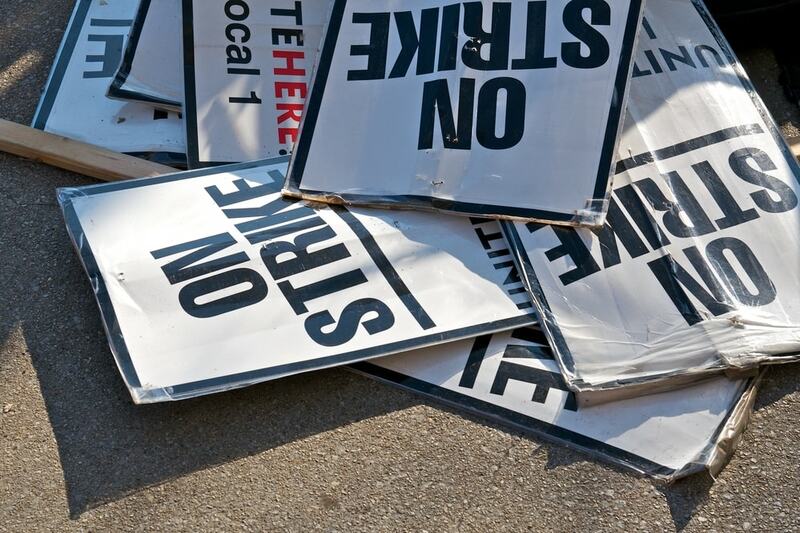 The strike has been going on since August 1. As a result, most dealer service stations have halted operations. That means dozens of repairs have been postponed if not outright cancelled. 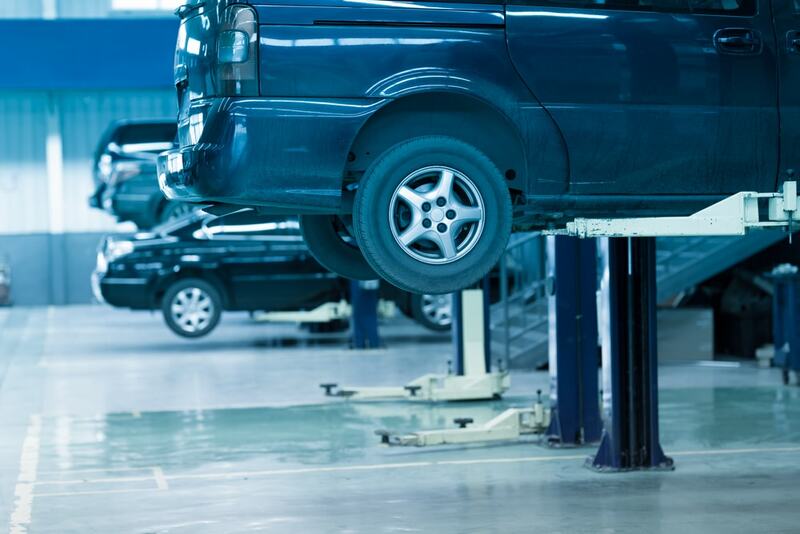 Many service managers such as the Fiat, Alfa Romeo and Mazda stores of the Autobarn group in Evanston, IL are doing most of the work on their own. The Chicagoland mechanics are represented by IAMAW Automobile Mechanics Local 70. They started picketing after rejecting the newest draft of the contract from the Chicago New Car Dealer Committee. That is the committee that bargains on behalf of dealerships. 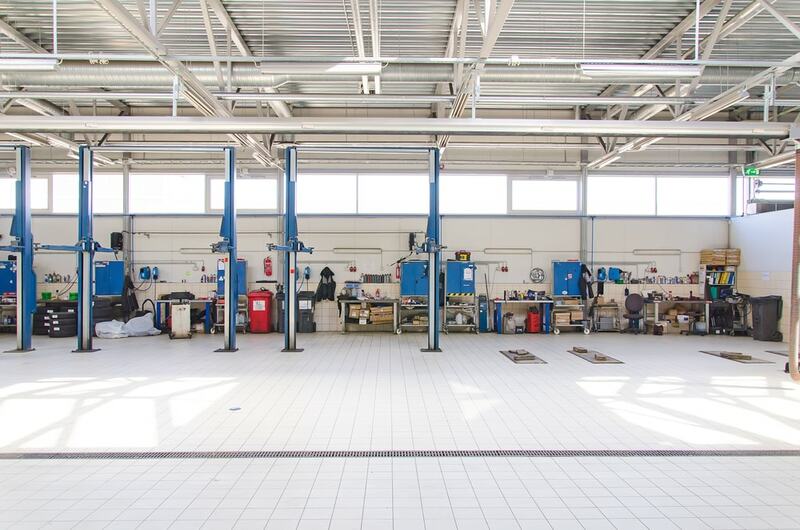 According to Automotive News, the walkout of mechanics has led to newly strained relationships between mechanics and management at many, but not all dealerships. When it comes to the striking mechanics, they have many concerns. Some have been interviewed in the Daily Herald and question what they can really expect from their dealers. This is a larger industry concern seeing as prospects for auto workers grow scarce in terms of employment, let alone wages &benefits. It should be noted that roughly 80 percent of service work at many dealerships is warranty work. That is according to Bloomberg. When dealers made their initial offer, they promised a 5 percent annual pay increase over the course of three years. There were also more incentive premiums. IAMAW Automobile Mechanics Local 70 allegedly rejected the offer. On the unions Facebook page one member claimed that it “works out to 1.25 percent increase in pay and the rest is only incentive based.” These days there are longer warranties on vehicles that need less maintenance. Which means more of the service work at dealerships will be paid at warranty rates as opposed to higher customer-pay rates. Thisis the issue when it comes tomechanics even considering incentive-based pay increases. As we are in the business of Vehicle Service Contracts, often called “Extended Auto Warranties” we do hope that the dealers and mechanics in the Chicagoland area are able to come to a solution together.